Students interested in Surrey’s urban development will soon get the chance to work directly with city staff to create proposals for community-based projects. A new collaboration between KPU, SFU, and the City of Surrey called Surrey City Lab will offer a series of multidisciplinary, civic-related courses to students over the next three years. Students will focus on issues unique to Surrey and work alongside city staff to co-create projects relevant to municipal strategic planning. 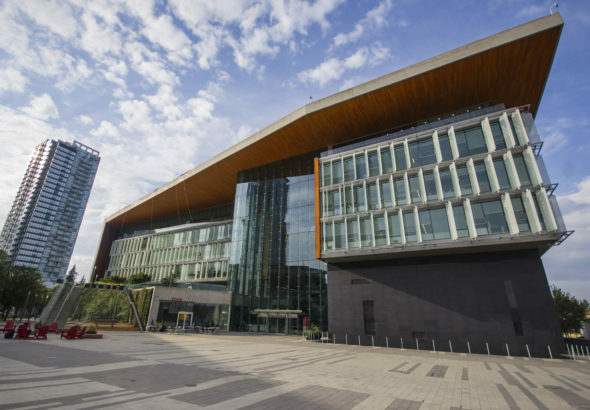 Proposals for the projects will ultimately be presented at Surrey City Hall, and will potentially be implemented by the city across its communities. KPU students in particular will be focusing on the Newton area. The collaboration, which will cost $138,000 over three years, is being supported by equal funding from all of its partners. 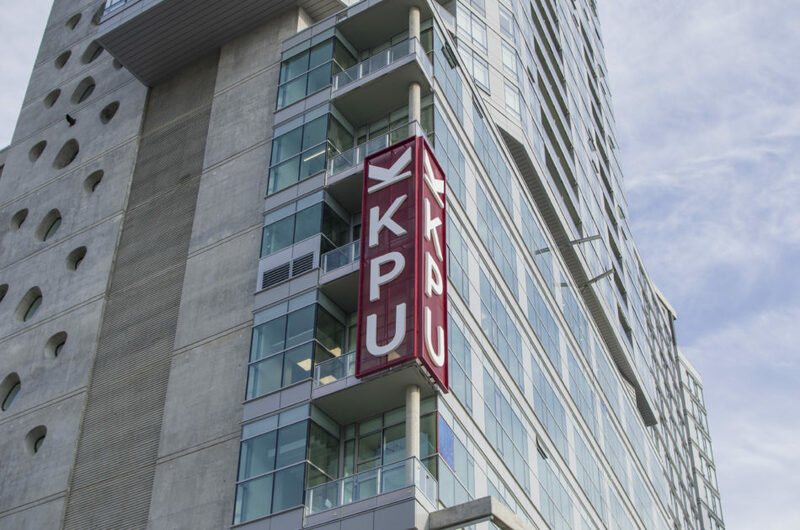 Heather Harrison, a philosophy and policy studies instructor at KPU, is coordinating with the university and the city in order to facilitate these courses. “We’ll be working closely with the city’s neighbourhood team, bouncing ideas off of them and getting some constructive feedback on what the students are working on,” she says. A major focus of the City Lab partnership is placemaking—the idea that communities benefit from having publicly-available areas where people can gather and interact with each other, which is a growing area of interest for modern urban planning. “Students are identifying possible areas where they could create space, and then they have to have an idea of how to create that space,” says Harrison. Having students address placemaking in Newton is particularly timely, as Surrey is working to complete a final draft of its new community plan for the area. Students will be able to work with this plan for the duration of their courses, giving them an opportunity to watch their vision for the community become a reality. The Surrey City Lab partnership was inspired by CityStudio, an organization which connects the City of Vancouver to local post-secondary institutions so that students can offer their input on city planning priorities. Students in the CityStudio programs learn from faculty and city staff about the process of proposing city development projects and about aspects of community building like culture, education, and sustainability. Diane Purvey, the dean of the arts faculty at KPU, says that the Surrey City Lab courses will give students a chance to see if they like working on civic-minded projects in areas of public policy. The classes are being offered by the policy studies program as POST 2900, a three-credit course which will take place on Fridays on the Surrey campus from 2:00 to 5:00 pm and, in the spring semester, as a six-credit course from 10:00 am to 4:00 pm.